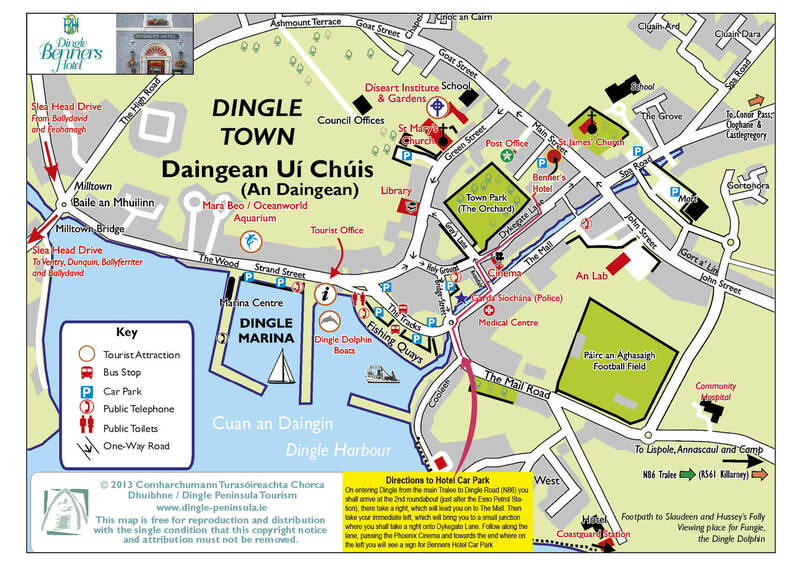 Our Grand Superior Bedrooms are located in the original hotel building overlooking Dingle's Main Street. These large bedrooms are best loved by guests for their Four Poster or Half Tester Beds. High ceilings, original features & antique furnishings capture the old world charm & romance of this hotel which is over 350 years old. Perfect for a special occasion. As these rooms are located in the original building they do not have lift access. We are always on hand and happy to help with luggage. If you do require a ground floor or lift accessible room please just get in touch as we do have some four poster rooms available with this access.